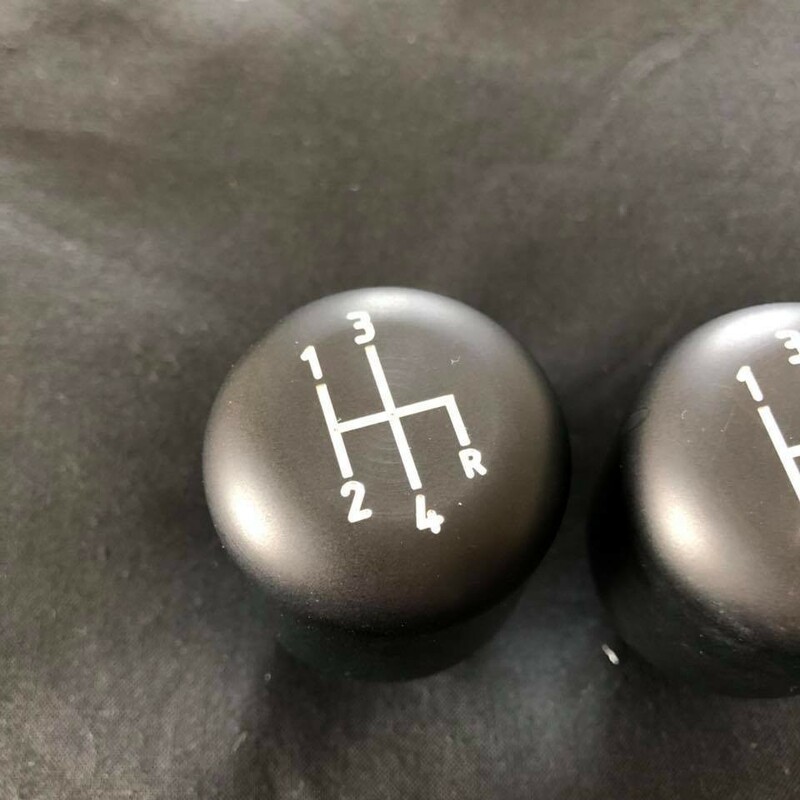 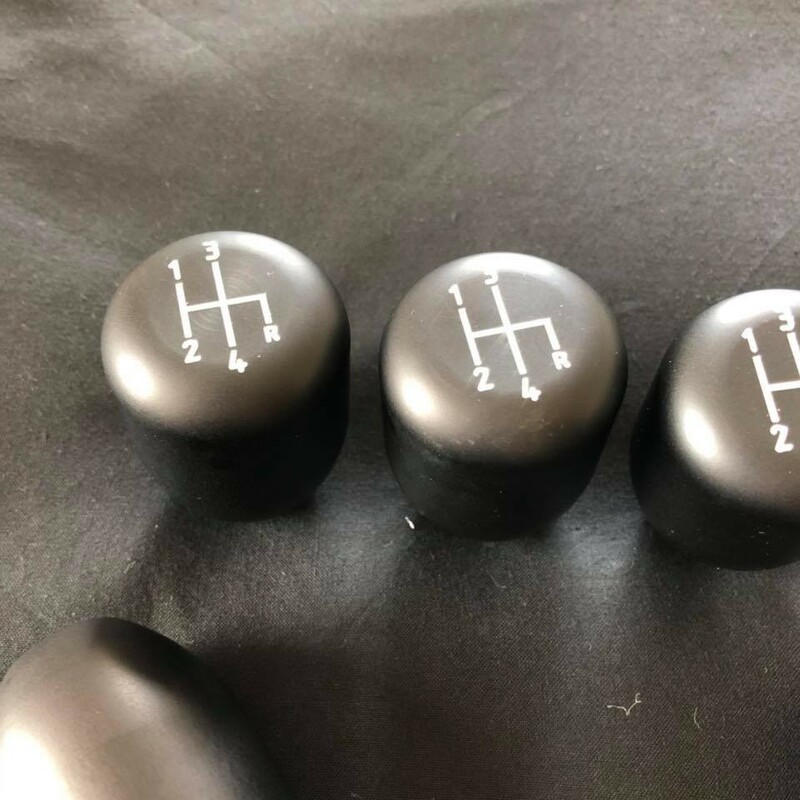 It may just look like a gearknob, but even this lowly part takes hours of design time to get right as it is one of the important "interfaces" the driver has with the car, so it has to feel right, look right and most importantly function right. 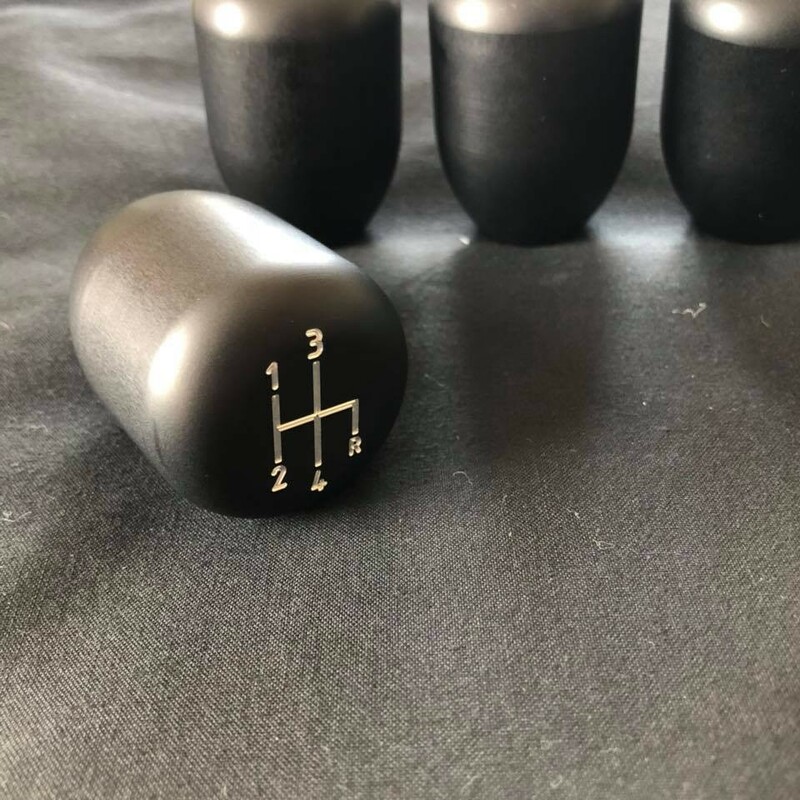 Length 56mm, dia 40mm, weight 156g, machined from 6082 T6 and vapour blasted to add a little texture to the surface. 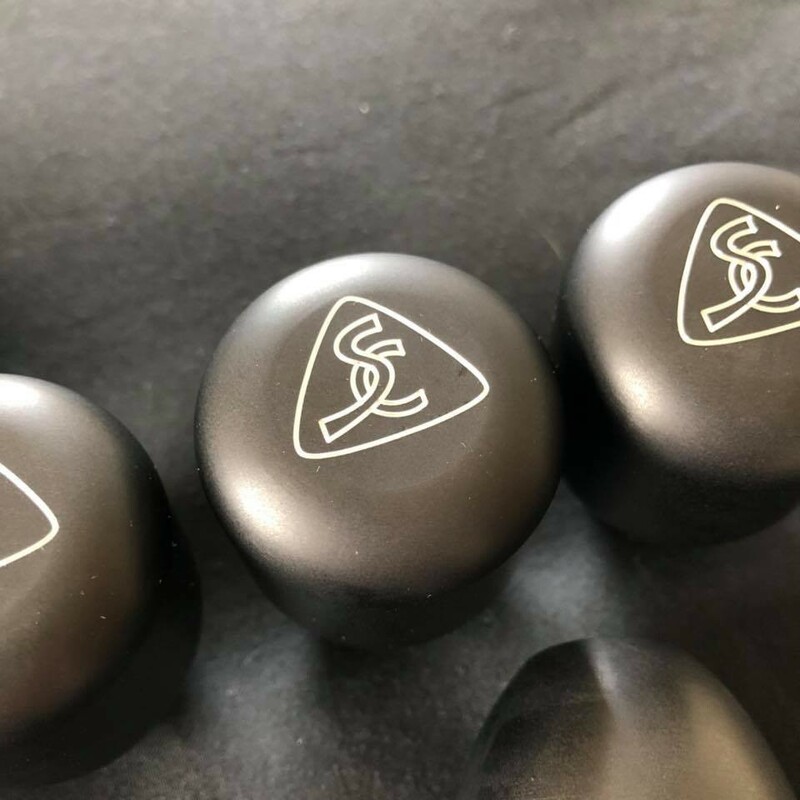 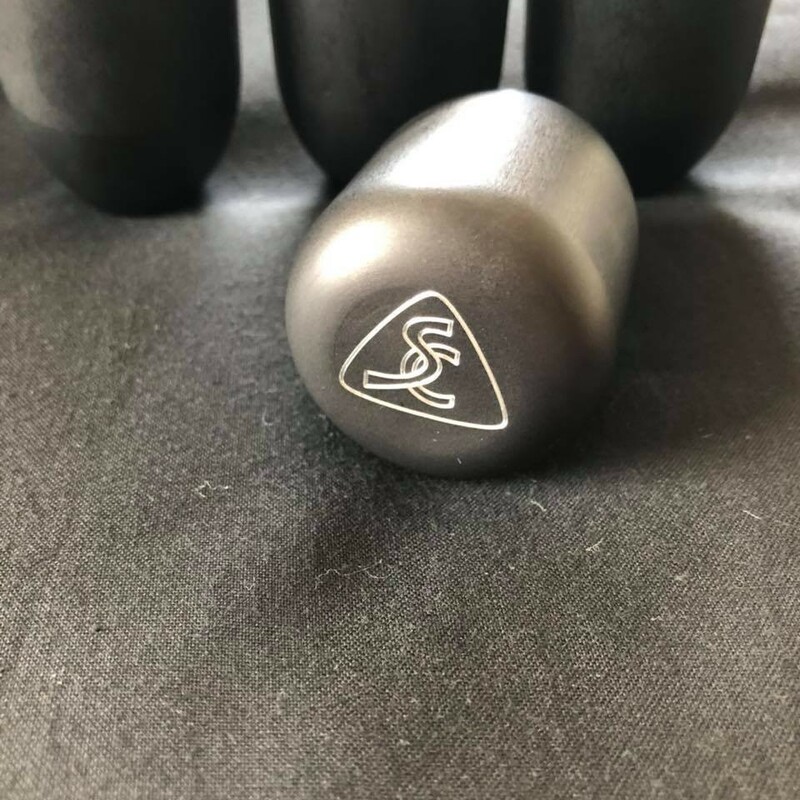 Anodised Black and engraved with the choice of the SC roundel or traditional shift pattern.